Punctuating an exciting lineup of top Halo teams and players from around the world are arguably the odds-on favorites to win it all: OpTic Gaming and Team EnVyUs. OpTic wields the defending World Championship squad of Snakebite, Royal 2, Frosty and Lethul, but nV are defending a title of their own, as reigning NA HCS Pro League champions Snipedown, Pistola, Huke and Mikwen took down that very same OpTic quartet in the NA Fall 2016 Finals. Sweetening the taste of this growing rivalry is the fact that amazingly, both of these rosters enter the HaloWC unchanged from the previous season. And whether they will admit it or not, both nV and OpTic represent the bar that all other teams are competing to reach – and hopefully surpass. 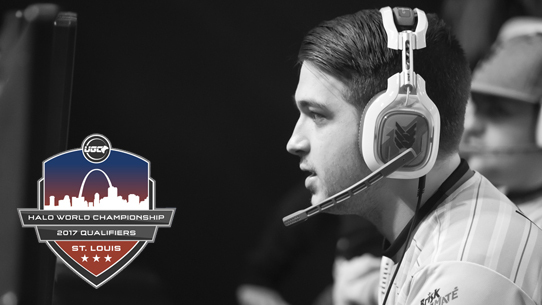 The road to the Halo World Championship begins here – hope you’re ready. Clear vision – While OpTic Gaming remains in a prime position to qualify for HaloWC 2017, it would mean even more to defeat Team EnVyUs along the way, and prove that they’re just as dangerous as they were a year ago. 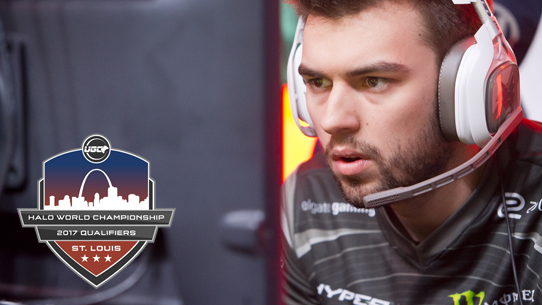 Feeling green – While Team EnVyUs standouts Mikwen and Pistola might still be basking in the glow of an HCS Pro League season title, the Halo World Championship still represents a big bit of unfinished business for the duo. 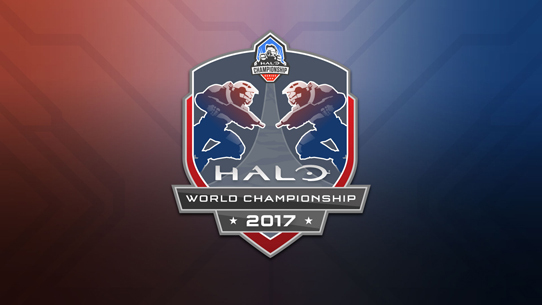 Both Mikwen and Pistola failed to qualify for HaloWC 2016, and are determined to not suffer the same unceremonious exit this time around. Mad science – Evil Geniuses has a new roster and new energy about them as they enter the St. Louis qualifier as EG drops both Ninja and Stellur to pick up Contra and Predevonator to join Roy and Lunchbox. Fans who #bleedblue might no doubt feel like it was an eternity ago when their heroes were capturing X-Games Gold, and will be hoping that these new roster changes will translate into a return to glory at the HaloWC. With the dust barely settled on the Halo esports offseason, let’s take a look at the freshly-minted rosters of many of the most important teams to watch next weekend. 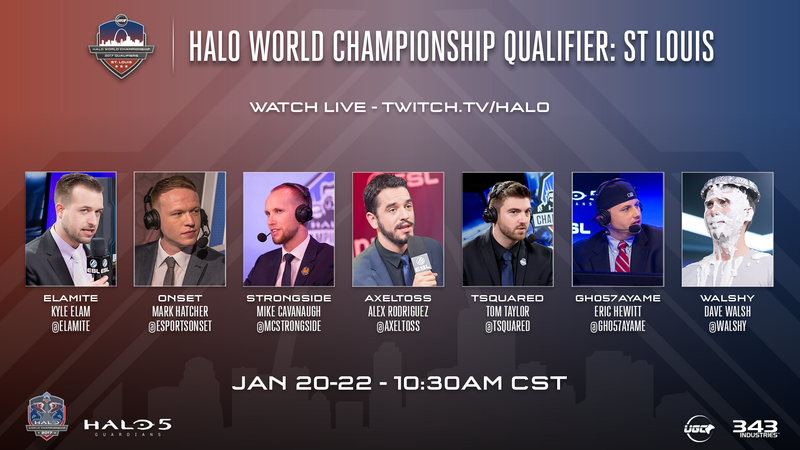 Catch all the action on Jan. 20-22 from the HaloWC 2017 St. Louis Qualifier at Twitch.tv/Halo. As always, for all updates on the Halo Championship Series and Halo esports, follow @HCS on Twitter, and keep it locked to Halo.gg on the web. Hey everyone, Tashi here with some HCS updates. The Halo esports team is working closely with UGC to put the finishing touches on the upcoming event in St Louis, as well as prepping for Halo World Championship qualification in other regions. While the final details of the official handbook are on the way, I wanted to share some updates on items we know are important to you as you prepare for qualification.